Who owns the Milburnie Dam now? 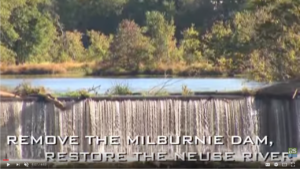 The Milburnie Dam is privately owned and the owners are working with Restoration Systems to have it removed. https://milburniedam.com/wp-content/uploads/2017/11/RS-logo-340x156-300x138.png 0 0 Swamp Merchant https://milburniedam.com/wp-content/uploads/2017/11/RS-logo-340x156-300x138.png Swamp Merchant2012-10-30 15:48:012012-10-30 15:48:01Who owns the Milburnie Dam now?